Here you will find general and specific information about the cities of Tajikistan, as Dushanbe, Khujand, Istaravshan, Khorugh etc. Here you will find general and specific information about the economy of the Central Asian state of Tajikistan. Find out how politics and the government of Tajikistan is constructed and about the relations to other states. Here you will find information about the religion of the Tajik population, as well as its structure and historical development. Here you will find general, political and historical information on the five regions / counties Tajikistan..
Information about the Tajik people, it's history, culture and lifestyle is available here. Here you will find many interesting stories, folk tales, myths, legends and fables of the Tajik people. Find out which celebrities have shaped the Tajik history and culture. As diverse as the culture of the Tajiks are the languages and dialects. Find out what languages are spoken in Tajikistan. Find out more about the ancient culture of the Tajik people. 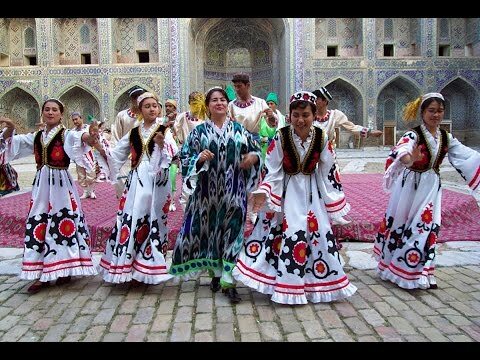 Here you will find information about the customs, habits and traditions of Central Asian Tajikistan. 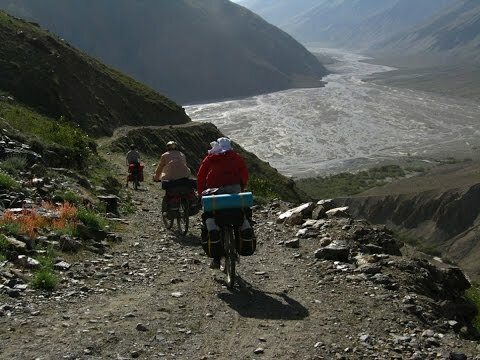 Tajikistan's mountains form a node from which the highest mountain systems in the world spread out in all directions. Find out what rivers flow through Tajikistan and which significance do they have for the economy, the nature and tourism. The lakes of Tajikistan are among the most beautiful and unusual lakes on earth. Photos and information can be found here. Tajikistan has numerous water and thermal springs in part with a water composition, found nowhere else in the world. In mountain systems of Tajikistan, there is a variety of interesting caves and cave systems. More info on this topic here.